Last October I had some business to attend to in London. During the course of which I bumped into a jovial Irishman browsing, like myself, the jazz books in Skoob Books just up from Russell Square tube station. He gave me his card - Nigel Mooney - and mentioned he had a CD coming out. To my shame, I didn't follow it up until today when I, once more, came upon his business card. I checked out his website and discovered he'd released his album on November 27 - a Christmas album! Not quite what I expected! Nevertheless, I listened to a track and it blew my mind! This was the best Christmas song of them all - move over Irving Berlin! 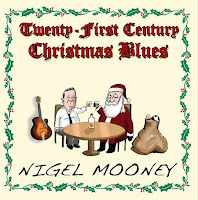 Have a listen to Twenty-First Century Christmas Blues but don't wait till next Christmas! 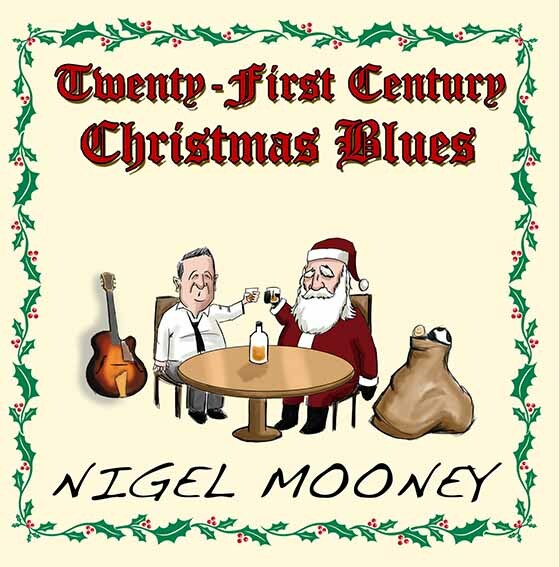 A belated Merry Christmas Nigel see you in the bookshop - same time next (this) year!